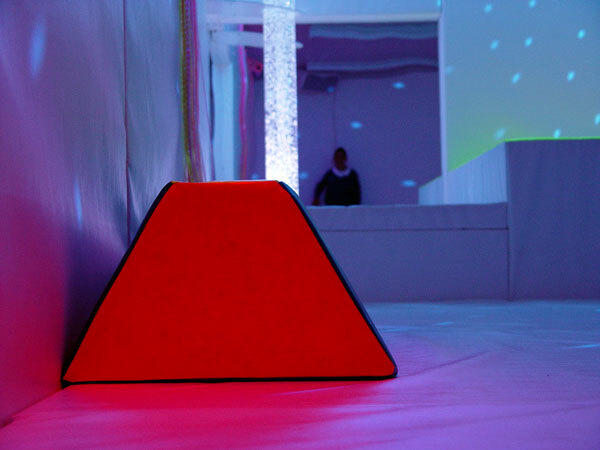 We are incredibly proud at Turney School to announce that our fantastic new sensory room has now been opened for all children to enjoy. This is a safe, educational environment, that allows pupils with different learning needs to be stimulated at a level which is appropriate for their individual level. 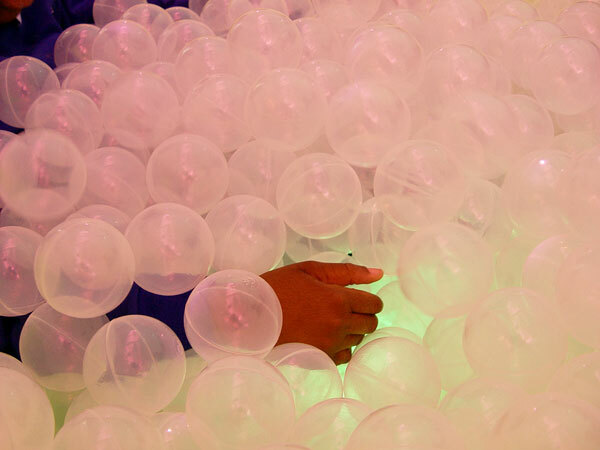 Plus it’s a whole lot of fun playing in the area! 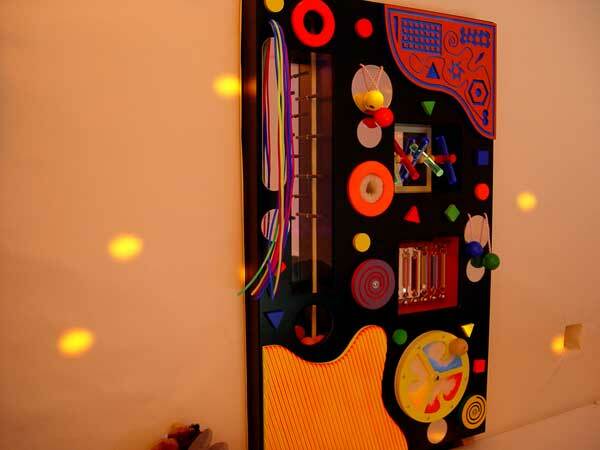 Essentially the sensory room combines cutting edge technology with different apparatus to stimulate our sense of sight, hearing and touching. 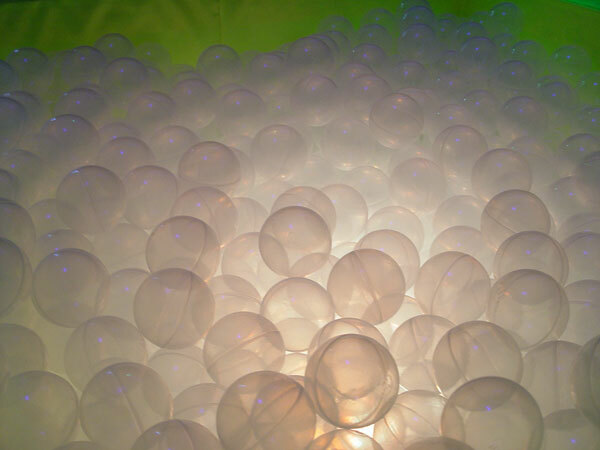 We are able to project a huge range of activities or scenes on to the floor of the space. 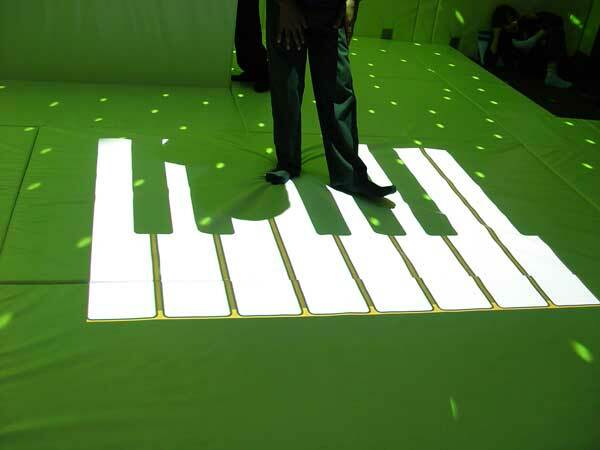 These include a piano keyboard, a bed of leaves or even a football pitch! 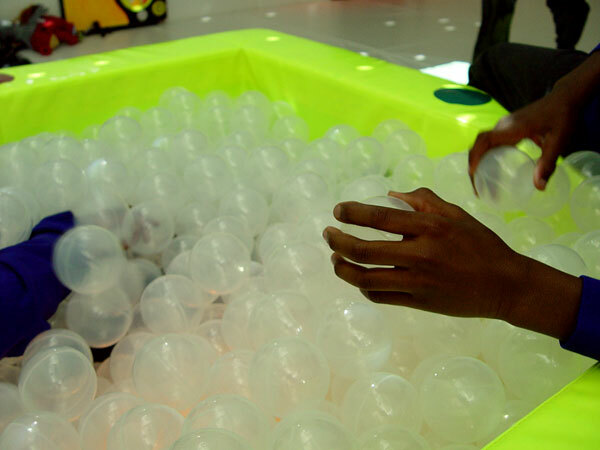 A large soft play area helps the children to explore their own sense of personal space in a safe environment. 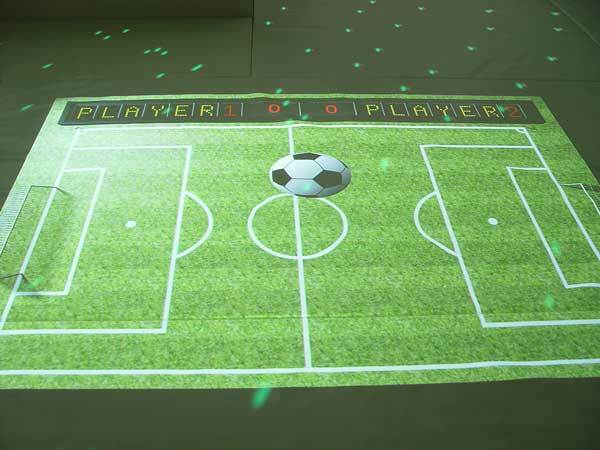 Many interactive games are attached to the walls. We have an incredible library of music as well, which can be used to enhance a particular setting. 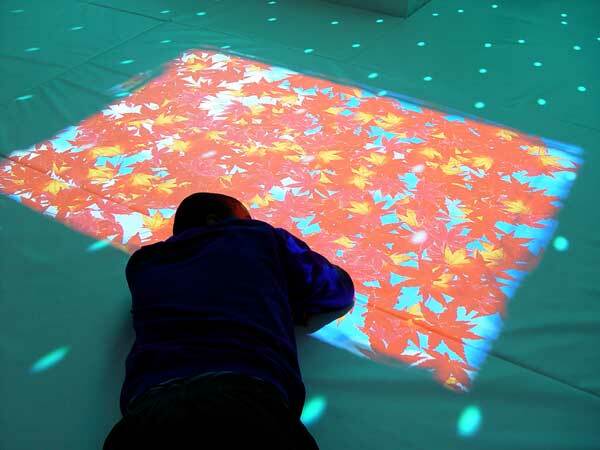 All Turney staff have been trained in how to maximise the experience of the sensory room. 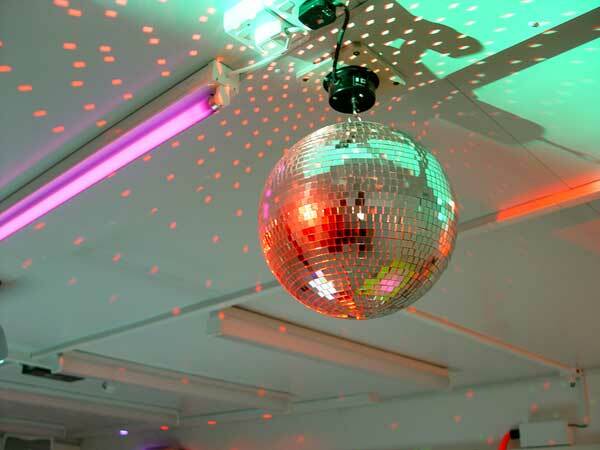 We have found that the staff rather enjoy their time spent in our facility as well! A timetable to meet learning needs is now in place. 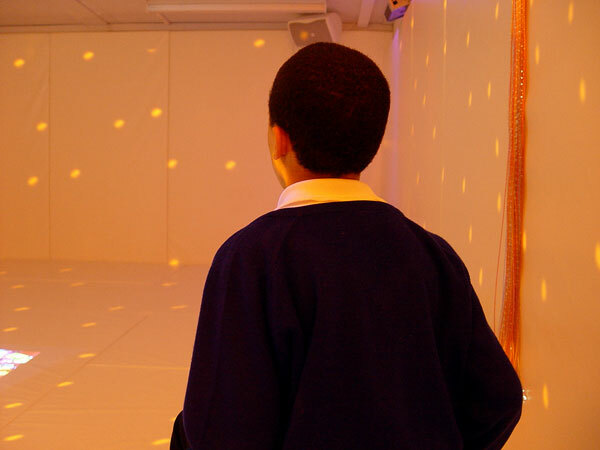 The sensory room is a wonderful addition to our fine school facilities. You can watch a video of some of our children exploring the environment above.